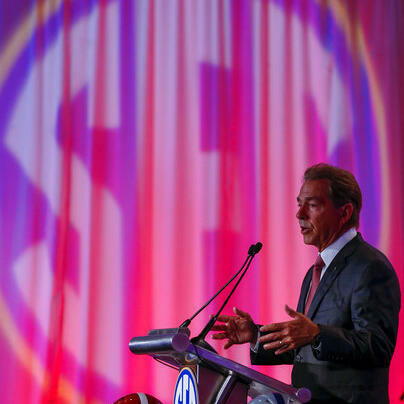 After a bit of a down year, the SEC is poised to bounce back behind better quarterback play. But can anybody really challenge Alabama? A deep dive into the SEC with Barrett Sallee of SiriusxM and Gary Danielson of CBS.